Help CentreUsing SuperControl Setting upHow do I add my booking sources? 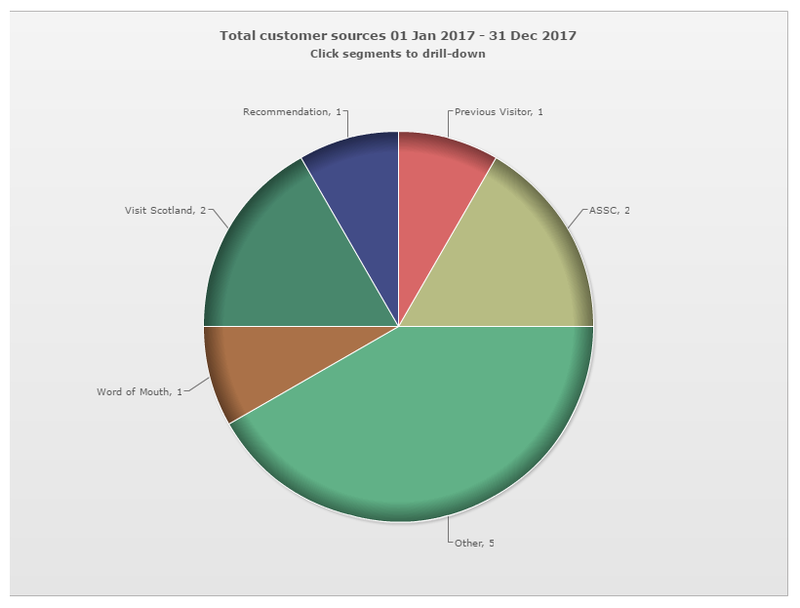 Booking sources show where guests have heard about you, for example, word of mouth or any booking channels you might be advertising with. Booking sources are set by you and display during the booking process. It is a great tool to make use of in SuperControl to keep track of where your bookings come from. 1. To add a Booking source, go to Bookings > Booking sources. 2. Under "Show in website booking form", select "Yes" if you want the options to show on the booking form. If you don't want a list of Booking sources to show on your website, select "No". 3. Choose "Yes" for Booking sources to be a compulsory field. If you make your sources a compulsory field on your website, guests will have to say how they found you on the booking form before they can book. 4. Use the "Add new" button to add new Booking sources. The key to using Booking sources successfully is to not have any totally generic sources. For example, a source like “Google search” is not always useful. How do I allocate a Booking source when making an admin booking? Whenever you get a booking, you can then go into the booking and view the "Website and source" tab to see the Booking source. Here you can also add a source from the drop down menu if it wasn’t selected previously. If you are creating an admin booking you can select a Source before you click Save on the booking. How can I report on Booking sources? There are certain things you can do to ensure you get the correct information from your guests with regards to Booking sources. Setting up Booking sources means you can find out where your bookings are coming from, so you can analyse your marketing spend to make sure you are getting best value for money. Once you’ve set up your Booking sources, you can compare the effectiveness of your sources if you go to Statistics > Customer booking sources. Click on the name of the source to see a breakdown of the bookings associated with that source. Prev: How do I add my options/extras? Next: How do I add a third party agent? How do you delete a booking source? If you have used a booking source against any existing bookings then the source cannot be deleted as it remains as part of the booking history. You can archive a source by going to Bookings > Booking sources. Click Archive, select the source you want to archive and click "Archive".